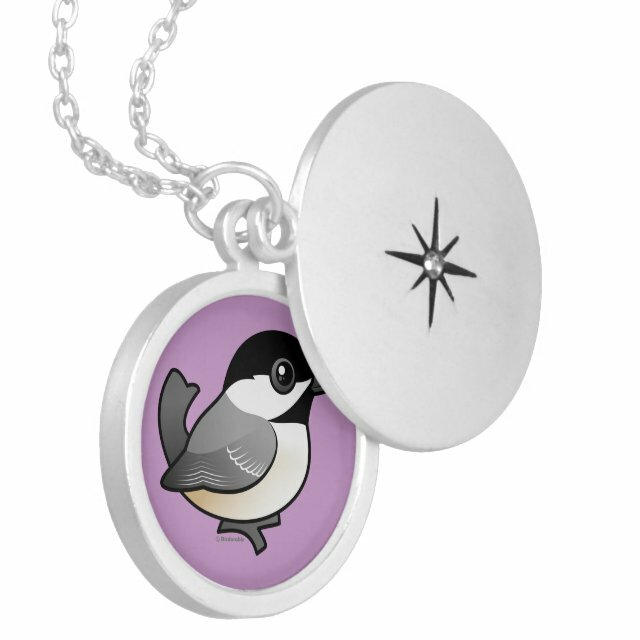 This chubby Birdorable Black-Capped Chickadee is too cute! This backyard feeder favorite is always fun to watch. You can totally customize this gift! Move the design around, change the color or style, add your own text or images -- make it your own!